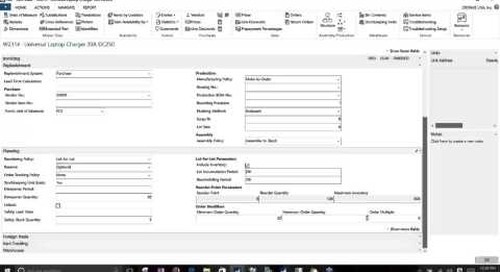 Western Computer provides a full overview of Master Production Scheduling and Material Requirements Planning within Dynamics NAV. Topics will include how to generate Production orders, Purchase orders, Assembly orders and Transfer orders automatically. 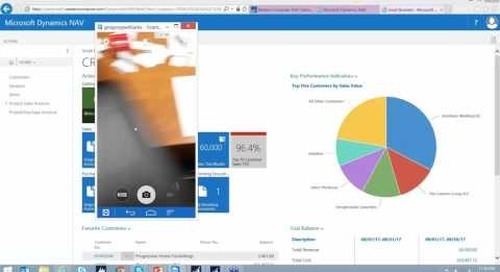 Click here to watch it now: http://wi.st/1TWXmE7 Interested in seeing a personalized demo of Dynamics NAV? Contact us today: http://bit.ly/1RXe7NQ.